Deb treats everyone as she expects to be treated, with honesty and integrity and with the utmost knowledge as possible about the real estate market. Deb enjoys helping clients with the “American Dream” of purchasing a home and strives to make it a great experience for them! 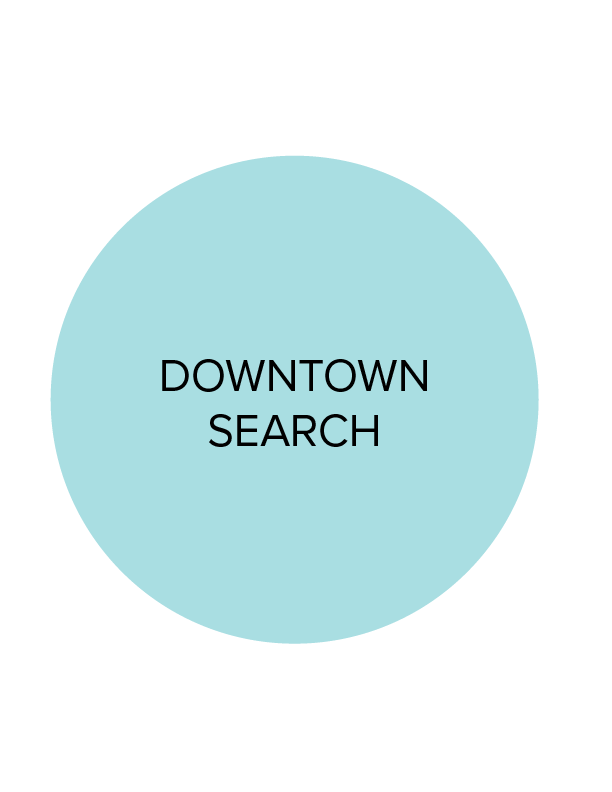 Deb can help answer all of your questions from entry level homes and condos to exquisite estates. She will guide you and provide all of the information necessary to ensure a smooth and easy transaction. Deb is well experienced in the San Diego market. As a Seller, you can be sure that Deb's local knowledge will help to price your home competitively so that it sells quickly and for the best price. 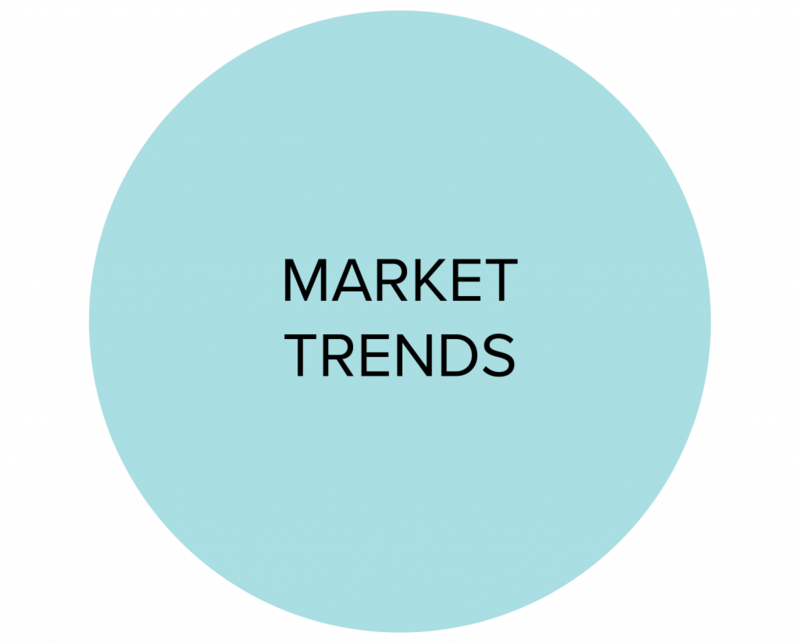 As a Buyer, Deb knows the market trends and knows where to find homes that best fit your needs personally and financially! 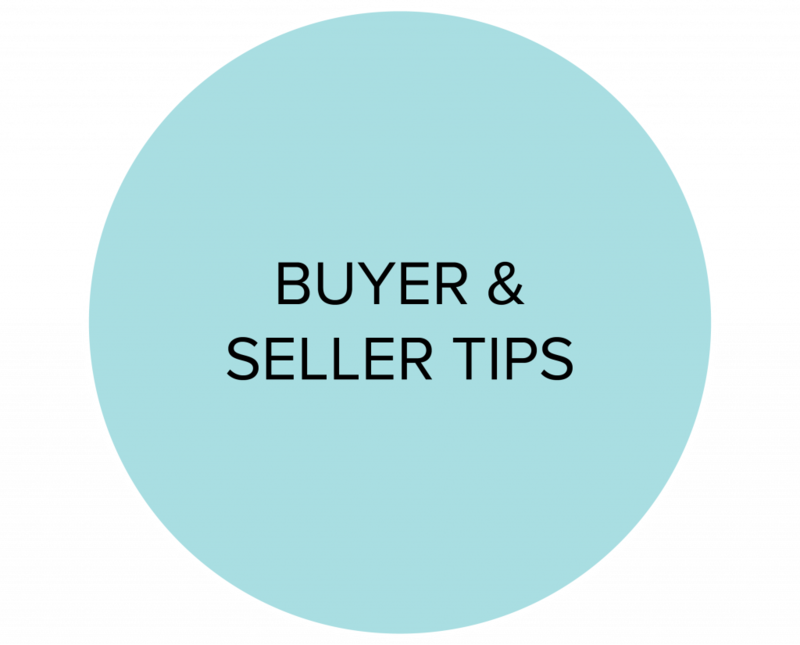 Deb uses all the necessary tools to help you as a seller or a buyer. With access to internet syndication, digital/print media marketing, and much more, Deb can assist with all needs. She is transforming the way consumers make home-related decisions and connect with professionals. Deb understands the needs of buyers and sellers and knows how to guide them through the transaction process. The purchase or sale of a home can be a wonderful investment of time, finances, and emotion. Deb's experience has given her the tools necessary to approach each situation with knowledge and excitement. Deb's passion is to help families in the buying and/or selling process- she commits herself to her clients to create an easy transaction.